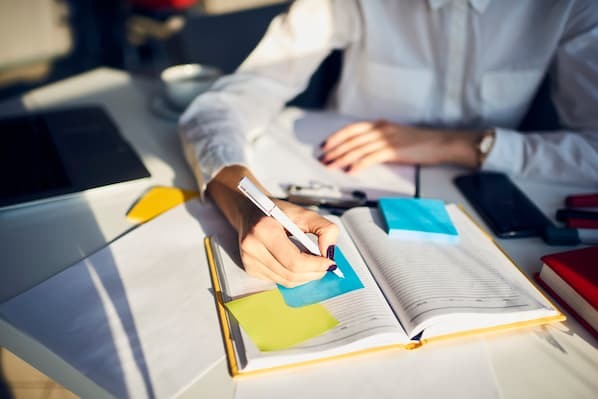 True or false: A 30-minute connect call is less likely to lead to a deal than a 60-minute connect call. Before we get to the answer, here’s some context. The Gong.io team analyzed 30,000 calls between salespeople and their prospects. These calls varied in length, but the most popular times (unsurprisingly) were 30 minutes and an hour. So, which call length was the most effective for getting a follow-up call -- and eventually, closing the deal? It turns out, there’s no statistical correlation between call length and probability of closing. We asked you a trick question. But that doesn’t mean call length doesn’t have an impact. Here are three things to consider. 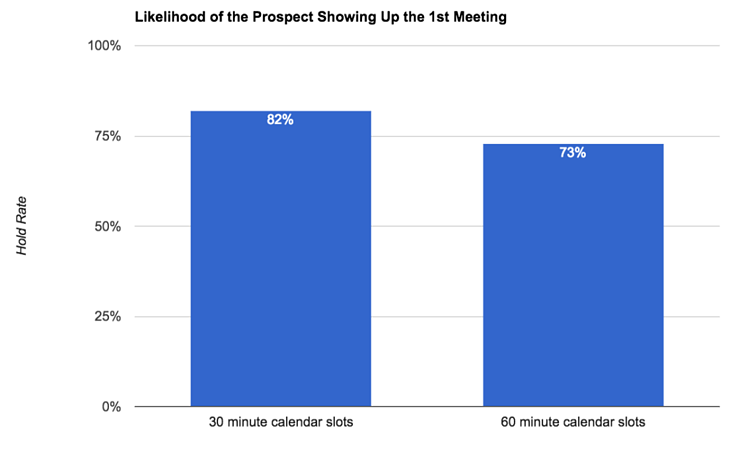 According to Gong’s analysis, prospects are 12% likelier to show up to the first call if it’s scheduled for a half hour rather than a full one. This makes sense. People are busy, so asking them to commit an entire hour to you is risky -- especially considering you’ve never spoken to them before. With that in mind, opt for shorter connect calls. 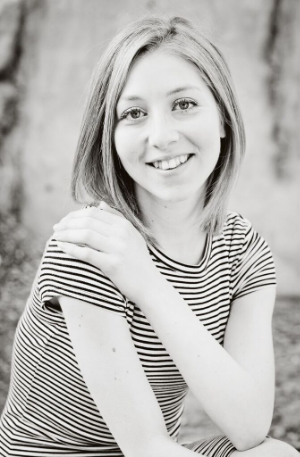 You shouldn’t be presenting your product features on the first call, anyway -- this time should be reserved for building the relationship and asking initial qualifying and discovery questions. What if you’re having a great conversation? Should you let the call go over? Sales trainer and consultant Jeff Hoffman says you should always end when planned. It makes your time seem less valuable if you can talk for 20 or 30 more minutes than you’d allocated, Hoffman explains. You want to appear highly in-demand -- not only will your prospect trust you more, but they’re likelier to view you as a peer. Hoffman says you can even propose a later time that day, if the buyer is really enthusiastic. Just make sure you’re wrapping up when you’re supposed to. Make your call feel less time-consuming to prospects by describing it as “quick,” “short,” or “intro.” They’ll subconsciously perceive it as a smaller commitment. The more painless your request sounds, the likelier prospects are to agree. Although call length might not have a direct correlation to your close rate, it definitely has an influence. Pick the optimal amount of time, don’t let your meeting go over, and use the right adjectives when you ask.